It’s one of those funny things isn’t it – make a big decision and then irony of ironies, something challenges it. A few weeks ago I was so up to my eyeballs that I turned off all notifications on Facebook groups. Every now and again I check them all at the same time, and it has saved me loads of time. But I then had to face facts that where I thought I was just going to take a few months off paid blogging work, I needed much longer. So one day I took the big step of removing myself from the PR lists that I’d signed up to, and making an automatic reply that I could send back on any offers. Such a shame, as I don’t choose many, and the few I do have been fun. But the stress of then trying to fit in the review just isn’t worth it, unless I write a pants one on the way home in the car! But then what happened. FIVE minutes later! I got invited to something I’d ALWAYS wanted to go to. It might sound daft to a non-dog lover, but I’ve always wanted to go and I knew that the kids would get really inspired by seeing the shows, agility and obedience. Plus I was invited by the one organisation that I will still be working for this year as an ambassador – the Forestry Commission. So the point to the trip was that the Kennel Club and the Forestry Commission signed a new agreement at Crufts. The Club will encourage/remind it’s owners to be thoughtful when walking their dogs. The commission is encouraging families to include their doggie friends with them on their walks. (It’s more complicated than that, but I thought you might like the simple version!). The Forestry Commission have created a ‘Ruff Guide‘ with tips on the best forests to go to with dogs, special activities being put on for dog owners, and tips on how to take care of our dogs whilst we are out. I love taking the whole family to Wendover Woods, our local FC forest, so I think it is great to encourage more people to go walking with their dogs. There is something special about a walk when we all go together – maybe because dogs remind us of the simple enjoyment of being in the woods, smelling the fresh air and running around. 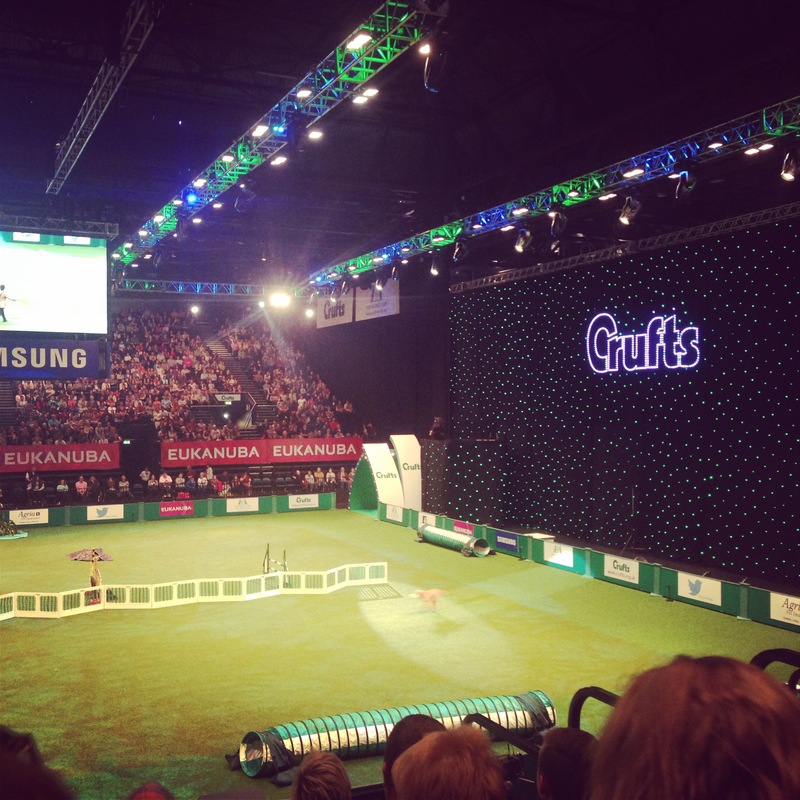 There we were at Crufts at their wonderful ‘Discover Dogs’ section, surrounded by every make of dog. And then the kids found the Lowchen pen …. 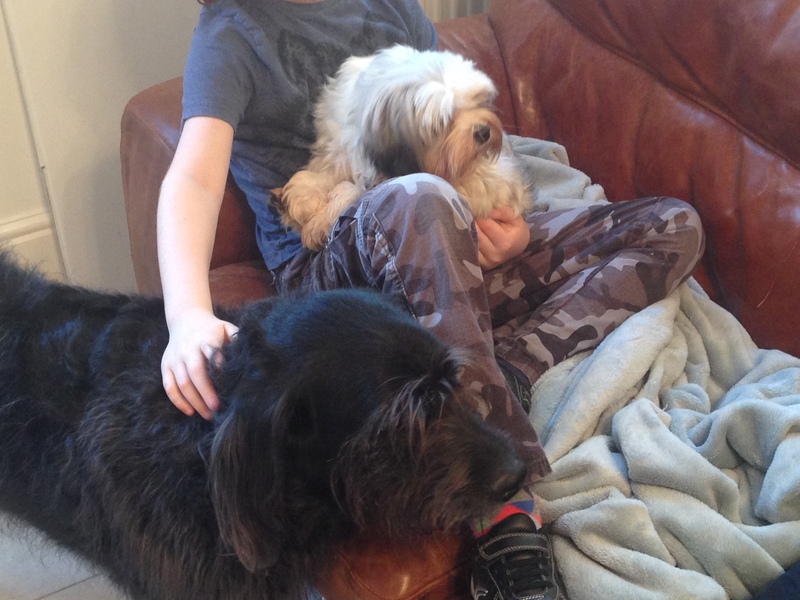 And then they put the little one in my lap …… the poor Northern Hairy One was doomed. So Dudley the labradoodle (the best, but most moulting dog in the world) has now got a little sister; which he is secretly quite chuffed about. The two Norwegian Forest Cats, who are twice the size of her, have got their heads around it. 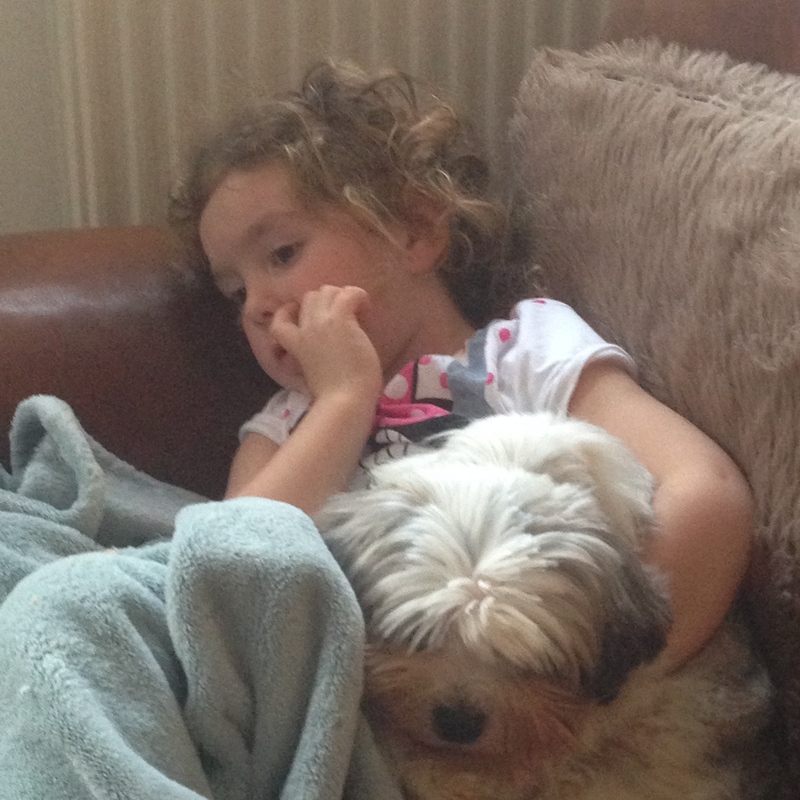 And now the kids have someone to cuddle when they need a bit of chill time or are sick. Just look at those two! I can’t wait to take her to Wendover with Dudley and let her experience the excitement of the woods. Her little tail is wagging now when we walk her, although she can be a bit scared. But soon she is going to become a brave adventurer like the translation of her name suggests; ‘Lion Dog’! (Yes, I know this is a crazy name for the smallest dog known to mankind!). Many thanks to the Forestry Commission for sending us to Crufts. I hope that any of you who have been nervous of taking your dogs out with you, will check out the Ruff Guide and take them with you next time! By the way, if you think that your dog could be a star, there is a competition to put them forward as the face of the new 2014 Walkies campaign with the FC. Thanks for the constant great ideas, do you have any DIY related posts? Yes, there are lots about decluttering and another about up cycling and Kirsty Alsopp! I know the feeling well with turning off notifications. I’ve done the same thing! 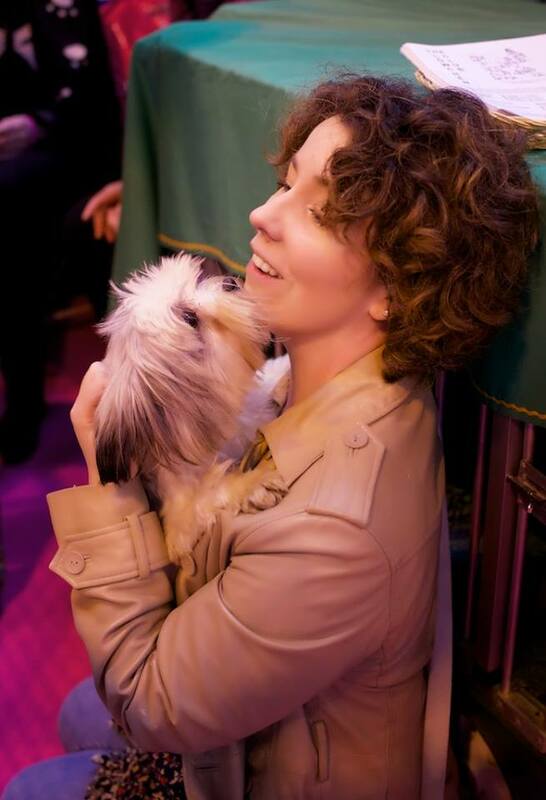 I don’t watch Crufts even though I adore dogs, but I always feel sorry for the ones that have been fluffled and dressed and groomed to within an inch of their lives! Our border collies look mortified whenever they see the brush! 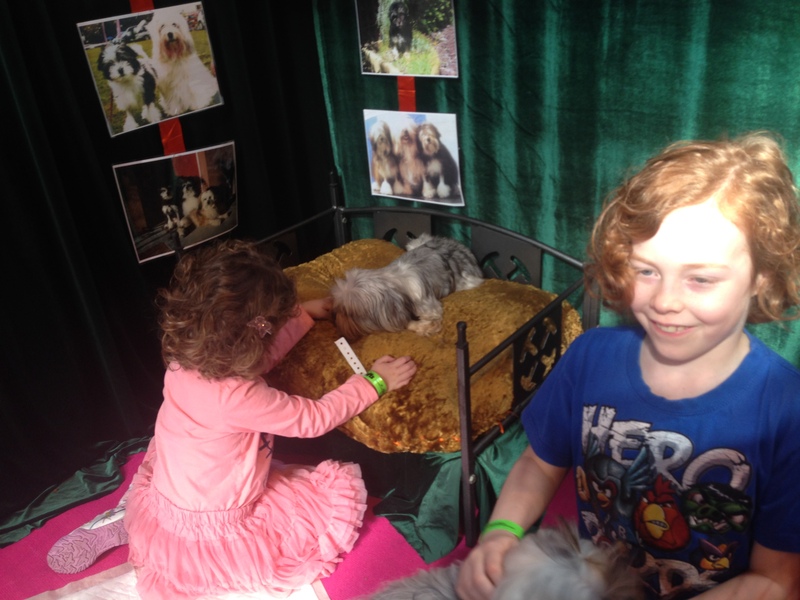 There were some REALLY funny looking dogs @crystaljigsaw! I was heartened to know that they are working closely with the kennel club to try to reduce the amount of irresponsible breeding that causes dogs discomfort. 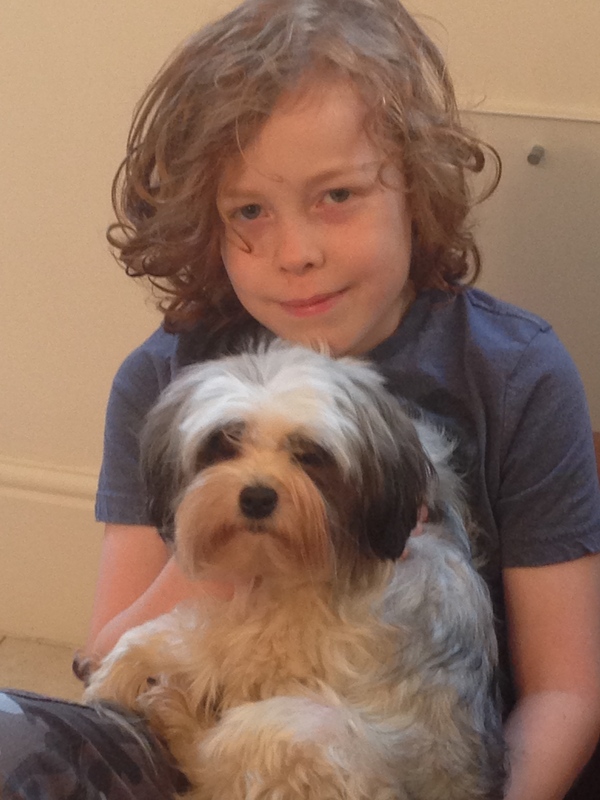 I should show you the photos of Dudley the labradoodle when we had to wash him in the shower one day – fox poo and a mouldy puddle – I really had no choice, I can put up with so much, but that was unbearable!